This is NOT Meseritz, Pommern (Pomerania), Preussen (Prussia)! It is the Meseritz in Posen (Poznan in Polish), Preussen! GermanGenealogist.com is #1 on Google for about a year now! Due to success & further desires to serve, while using our proven, multi-faceted, gifted talents to find ancestral family members–Expansion is announced! 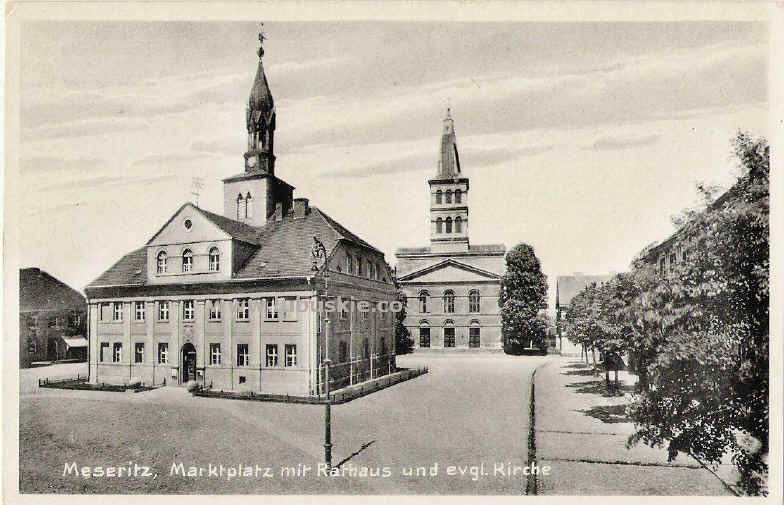 Furstenberg or Fürstenberg (Oder), Brandenburg, Prussia (Preussen)?